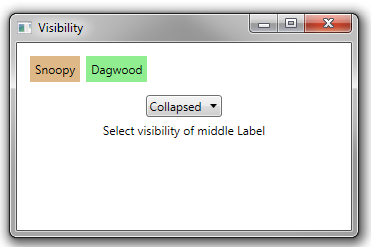 You can disable a control by setting its IsEnabled property to false. 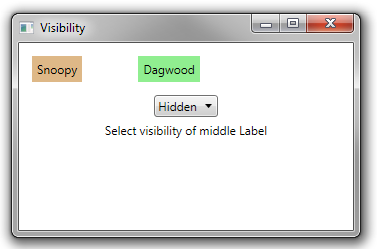 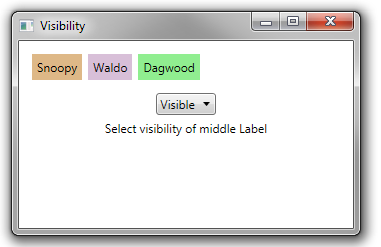 Disabled controls cannot receive input, but are still displayed in the user interface, typically greyed out. 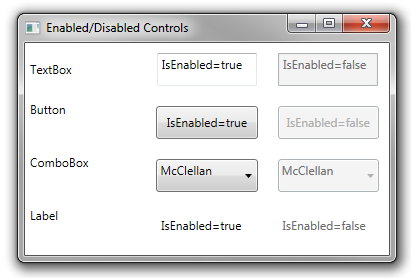 Below is an example of some typical controls, showing what they looked like when enabled vs. disabled.